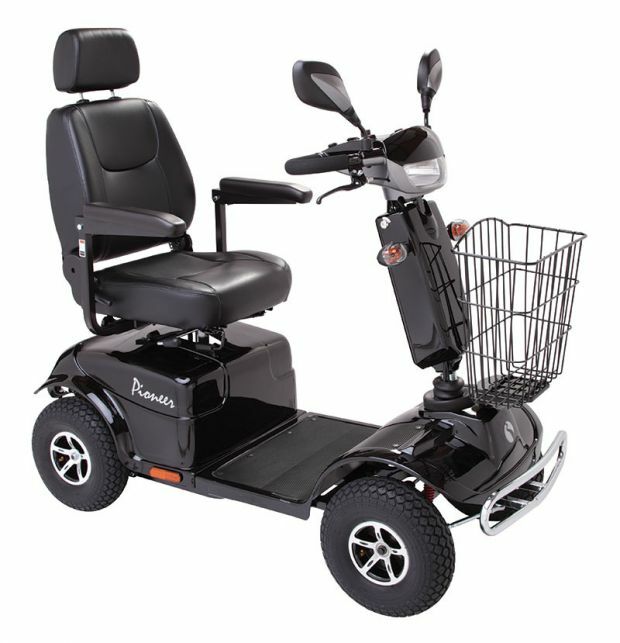 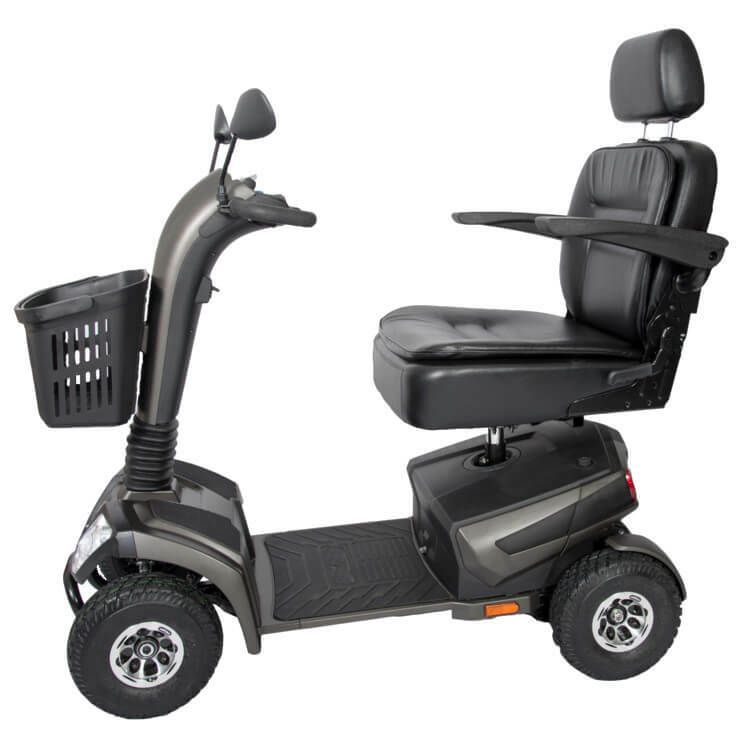 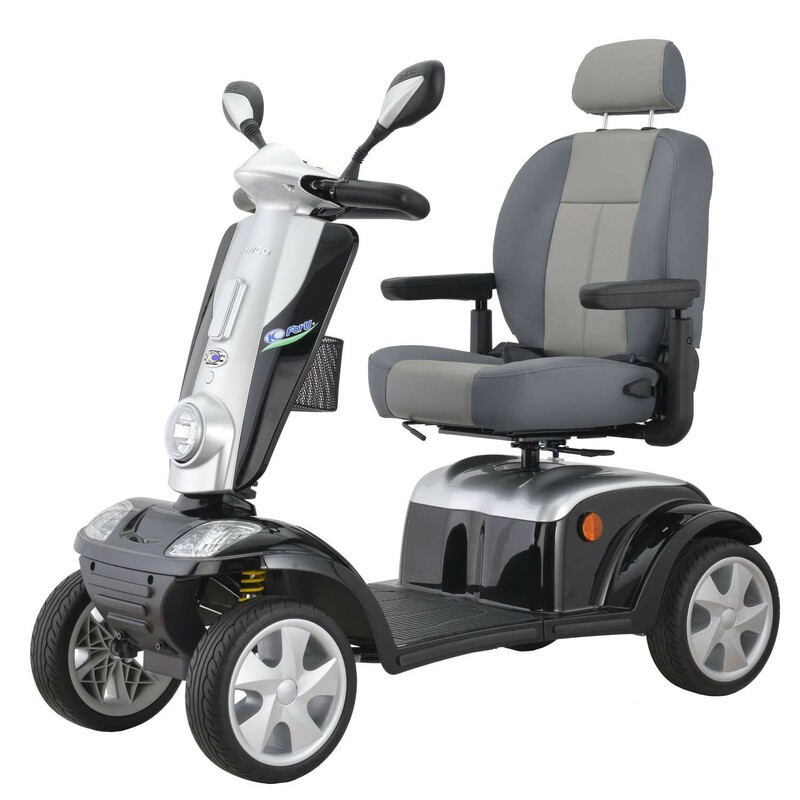 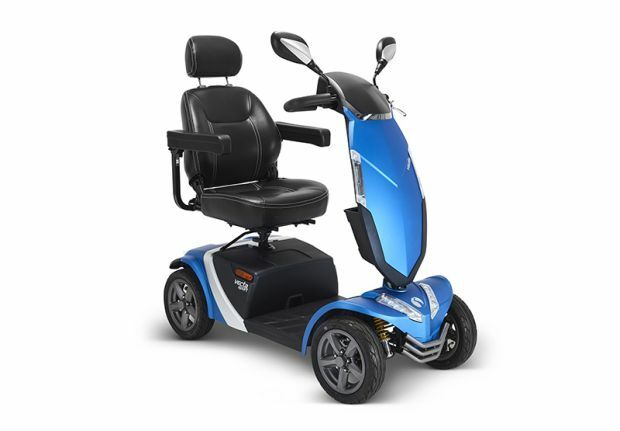 The large sized mobility scooters are much more substantial, and often twice the size of a boot scooter. 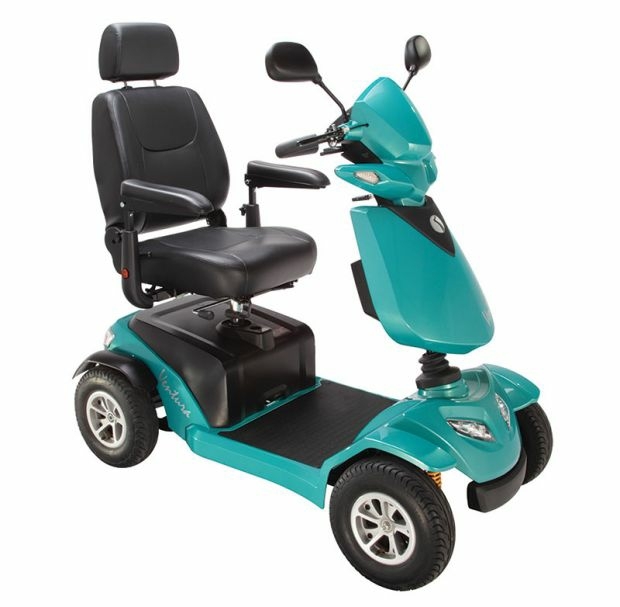 These scooters have a top speed of up to 8mph, and depending on the model do a range of up to 35 miles and are legal to be used on the road and off the road. 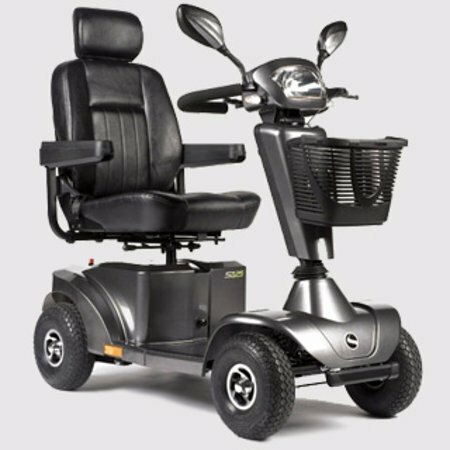 Here you have the road legal mobility scooters, they have a full lighting and indicators. 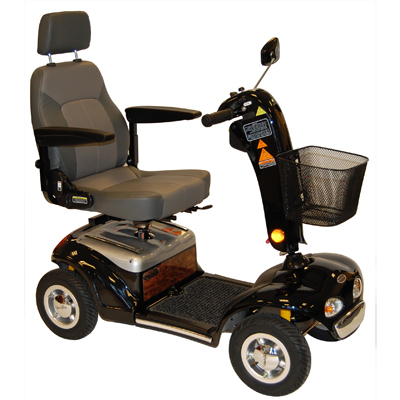 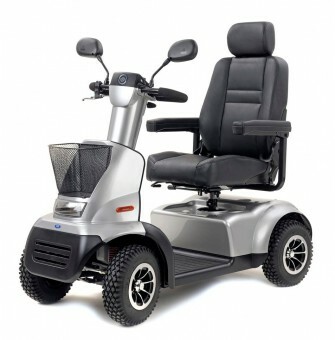 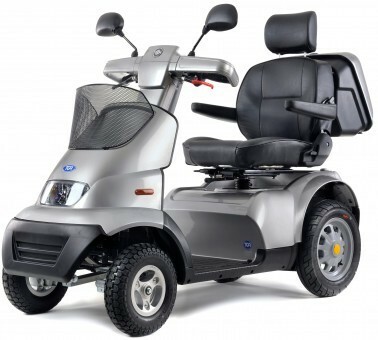 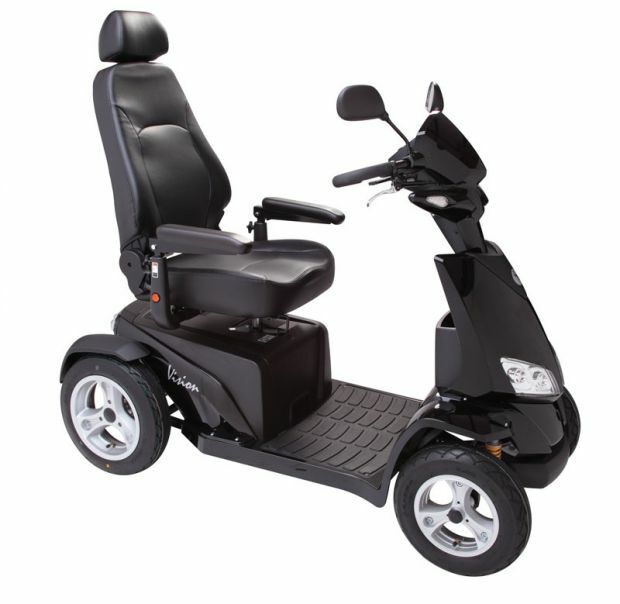 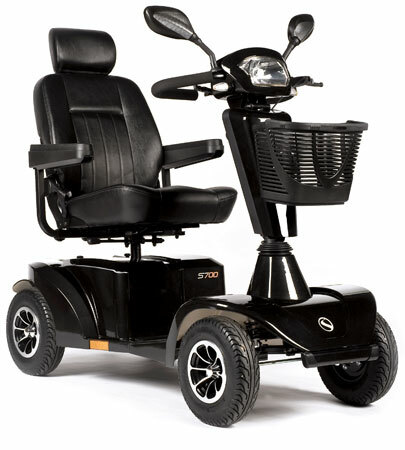 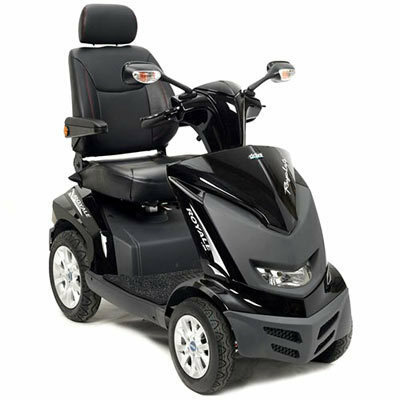 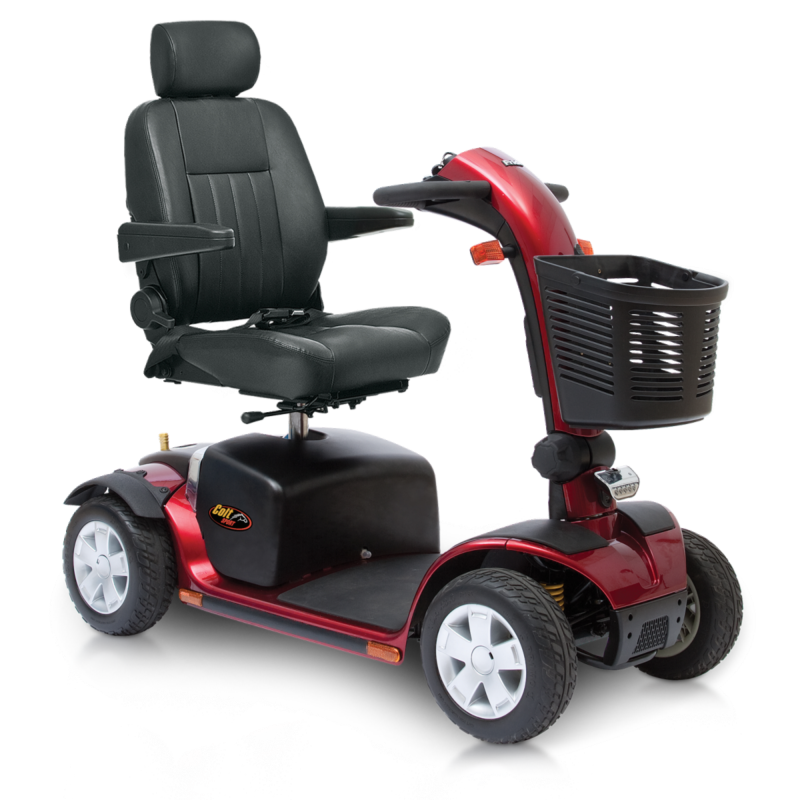 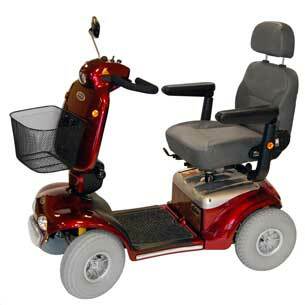 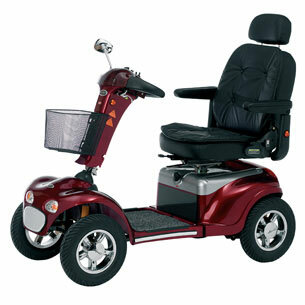 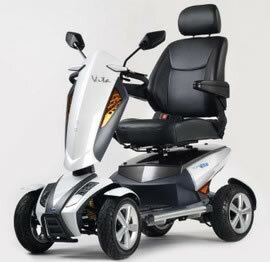 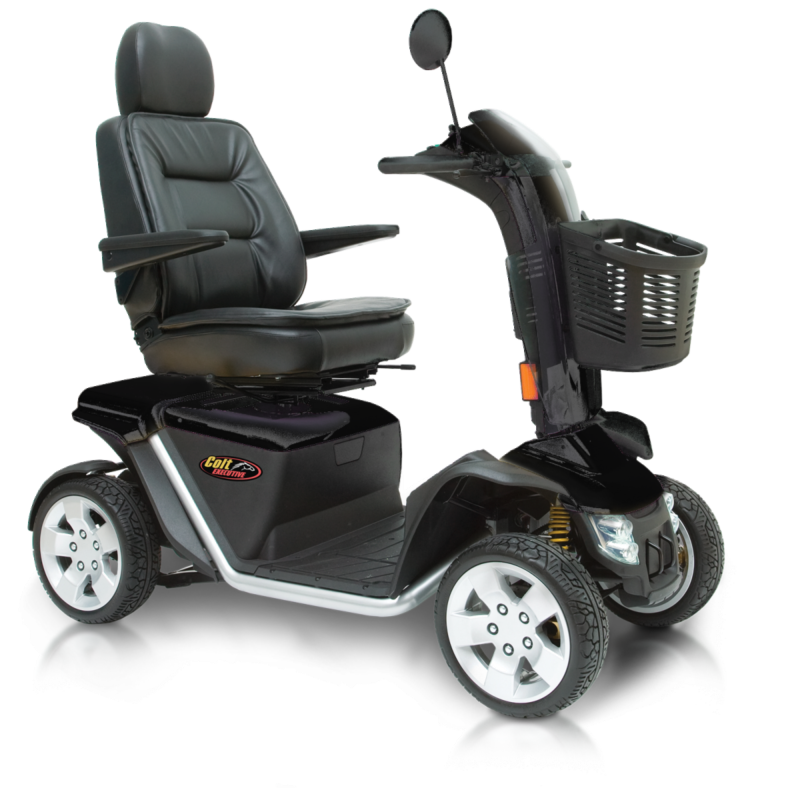 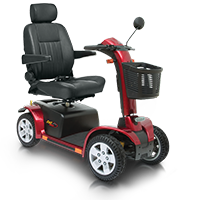 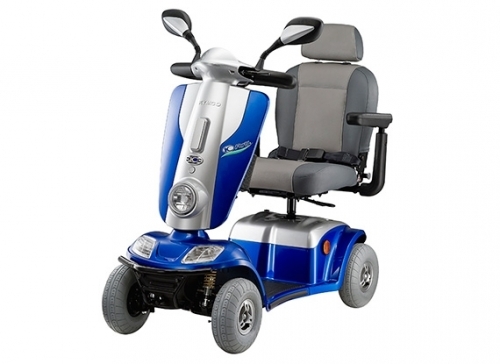 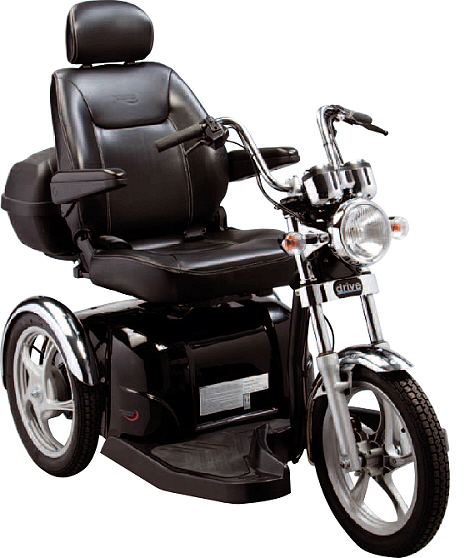 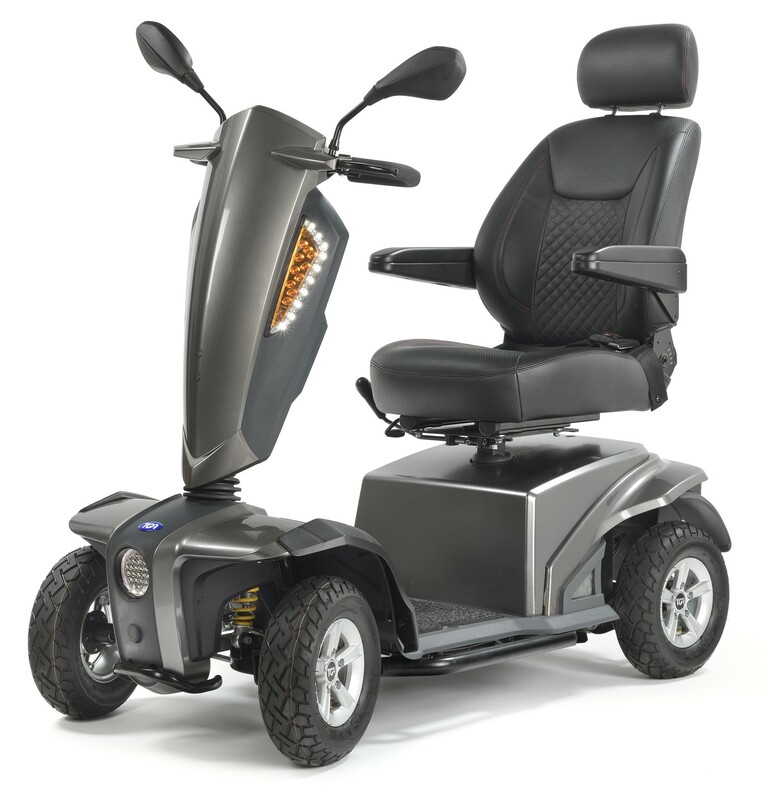 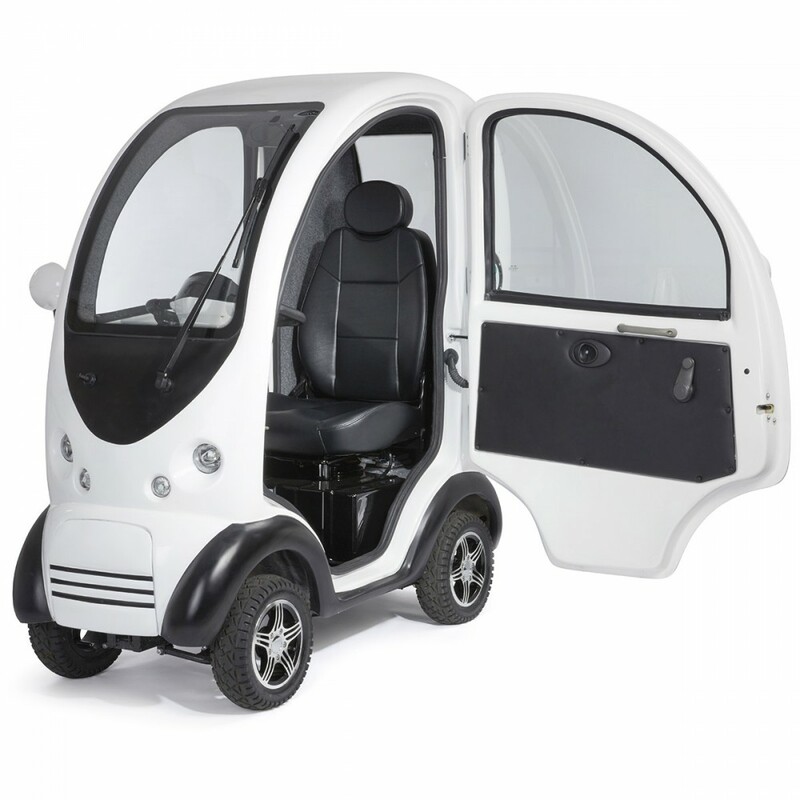 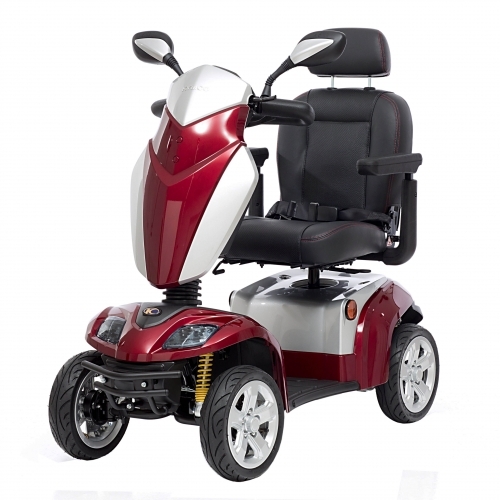 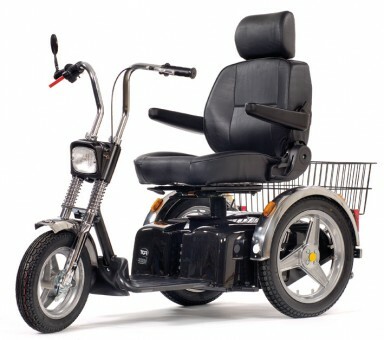 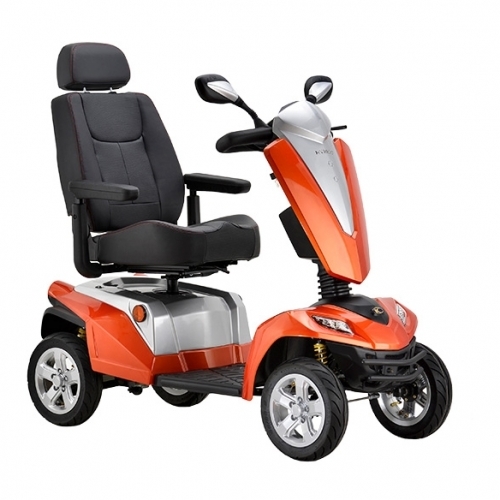 They offer large wheels, pneumatic tyres and often have suspension to provide a comfortable ride. 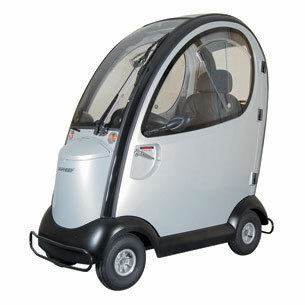 For a lot of people who have had to give up there car, these large mobility scooters will replace their vehicle and will be their main method of transport. 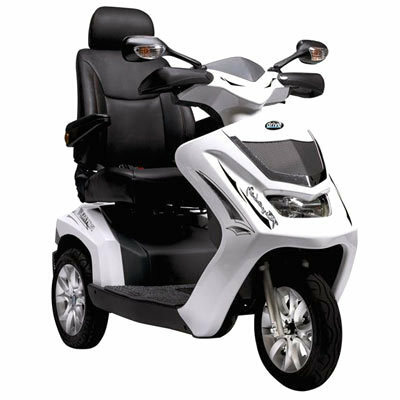 As a result of this, the larger scooters will be more substantial and rugged than a small / boot scooter. 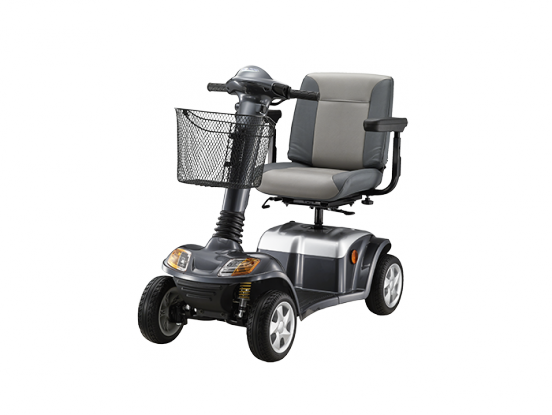 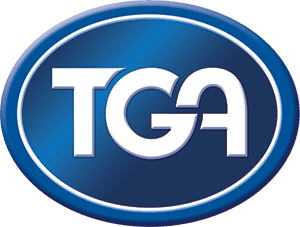 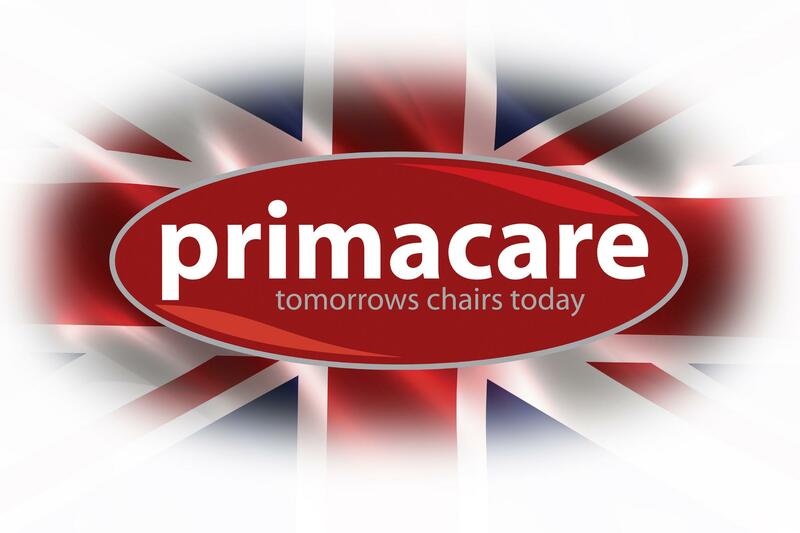 With this range of products Mileage and comfort are your main concerns.